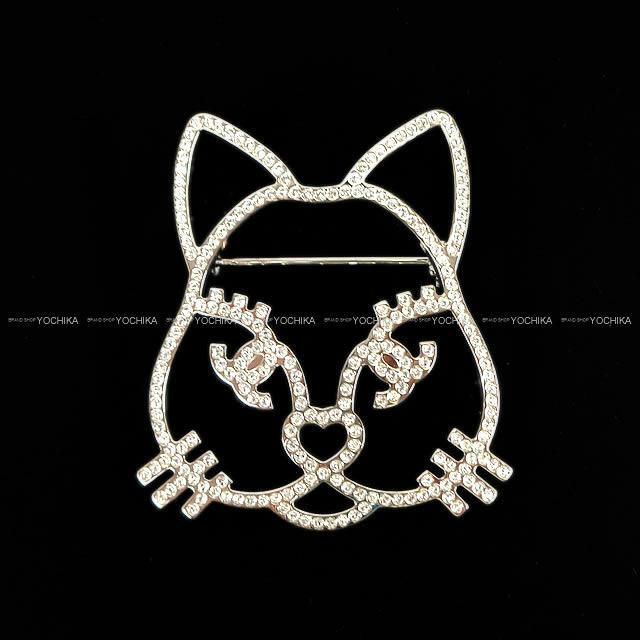 This arrived brooch is the limited cat brooch that appeared in 2016! Sparkling rhinestones of rhinestones If you use silhouettes of kana as a very cute point, you can quickly change to an advanced fashionable! Attached to casual attire, it seems to be a big success in various occasions. It is also perfect for gifts for loved ones. How will this opportunity?